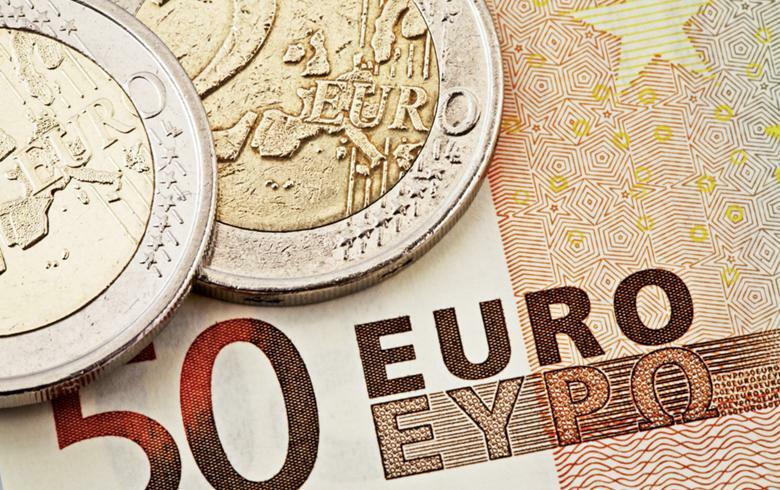 LJUBLJANA (Slovenia), April 15 (SeeNews) – The average net monthly earnings in Slovenia increased by a real 2.7% year-on-year in February, after rising by 2.4% in January, provisional figures from the national statistical office showed on Monday. On a monthly comparison basis, the average net earnings in Slovenia fell by a real 1.5% in February, after a 2.9% drop in January. In nominal terms, the average net wage increased 3.9% on the year to 1,108.10 euro ($1,251.91). On a monthly comparison basis, wages decreased by a nominal 0.7%. The average gross monthly wage in Slovenia rose to 1,714.49 euro in February, up by a nominal 4.7% and a real 3.5% higher year-on-year.